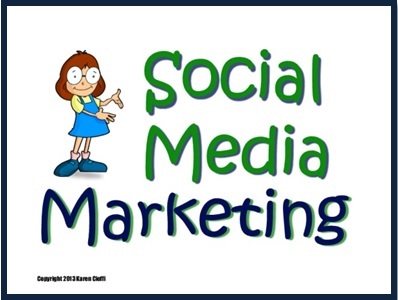 If you’re including social media marketing in your business plan, and you absolutely should be, you need to take some time to find out what type of results (ROI) you’re getting. Bufferapp.com has a post with 19 FREE social media analytical tools that will help you keep an eye on things. I’ll admit I don’t go waist-deep into analytics, but I do monitor my websites and social media efforts. I’d be foolish not to. To jump in or to take-your-testing up a notch, below are some of the tools listed. Buffer: The first on their list is their own tool which has great features, including “the major engagement stats for every update you post.” It cover the biggies too: Twitter, LinkedIn, GooglePlus, and Facebook. FollowerWonk: This is the second on the list. It offers details on your Twitter activity. What’s interesting is that if you input a Twitter user other than yourself, it will give you information on that user – they’re followers and followings. Google Analytics: Sixth on the Buffer list is Google. While this analytical tool is usually used for website traffic, you can get very useful data on “how many visits your site receives from each of the major social networks. You might say Google Analytics pulls double-duty – it’s a website and social media activity analytics tool. SUMALL: This is seventh on the list. Like Buffer it offers monitoring of all the major networks and lots of others. What I like about Sumall is it doesn’t interfere with your social media accounts. While it can see everything your do on them, it will not post to your accounts or make any changes. Keyhole: Number 12 on the list, Keyhole is about hashtag analytics. Want to know which hashtags are working, and how well? This analytic tool will tell you. Klout: This is number 13. This particular tool analyzes all your social networks and gives you a score on your overall engagement or results. I think though that you need to post to your social networks directly through their site. I may be wrong, but when I visited it did seem that way. Another tool I recently found is Unfollower.com. This tool shows you the Twitter users who followed you and then unfollowed you. This is great information. Who follows you just to get the follow back and then unfollows, so it appears like the user has a lot more followers than those he’s following. It's something I certainly want to know. While you do need to keep tabs on your online marketing strategies, including social media, be careful what permissions you’re giving these services. The ONE major problem that I find with some of these services is if you signup and allow them to gather information from your social media networks, you are also allowing them to update your profile, monitor your posts, and actually post for you. To me, this is a NO-NO. While I don’t mind these services being able to see my followers, my posts, my profile, and so on, I don’t want them to have permission to make any unrequested changes to my account. The wording on these Permission notices seems a bit vague. Why would a service need to update my profile or post tweets for me? And, if I give permission, what type of changes and posts would they do? Maybe I’m old school, but I don’t want a business having control of making random changes to my social media accounts without my explicit okay for each particular change. That’s just crazy to relinquish that kind of control. While you do have to monitor your social network activity, be careful which service you use. There are a number of free ones that don’t demand excessive permissions. TIP: You can also use the services that require privileges, but then remove them from your access list after you’re done. Read what you’re signing up for. 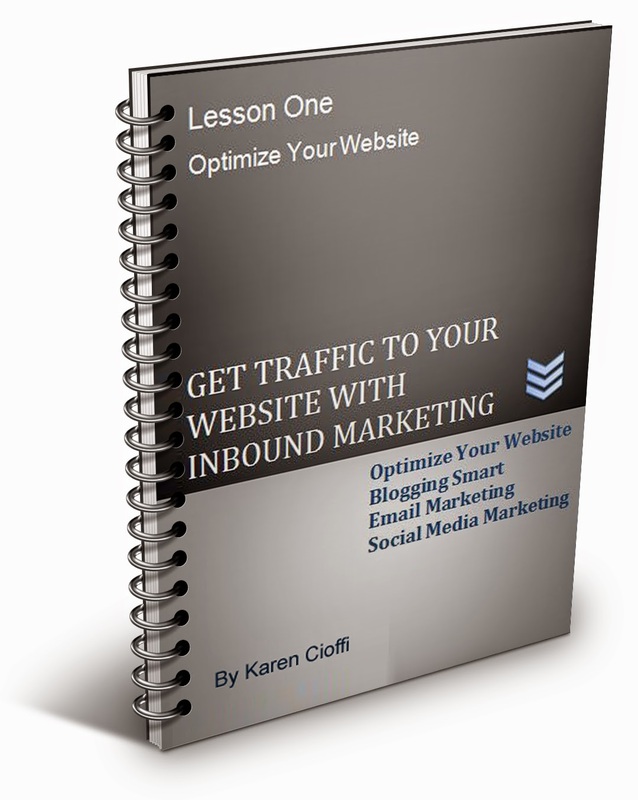 Get Website Traffic with Inbound Marketing is just what you need. It's a 4-week e-class through WOW! Women on Writing and covers: optimizing your website, blogging smart, email marketing, and social media marketing. It's interactive and in-depth. Check it out today. Just the link above for details. What is Social Media Proof? Is It Important? What is Social Proof? Is it Important?